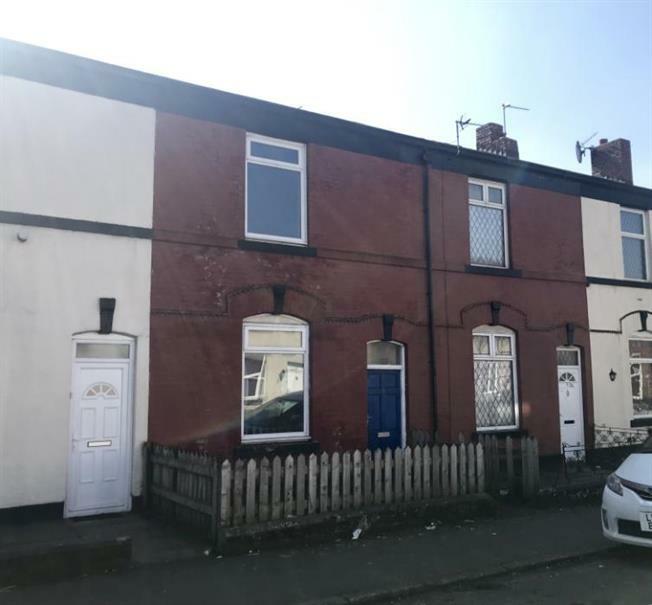 2 Bedroom Terraced House For Sale in Bury for £84,950. Garden fronted mid terrace in a popular residential location close to Bury Town Centre, local schools, shops and amenities. Compriseing of :- Entrance Porch, Hall, Two Reception Rooms, Kitchen, Two Double Bedrooms and Family Bathroom. The property is in need of modernisation and is available with no onward chain making this the perfect investment opportunity.